Chiwetel Ejiofor has some really powerful shoes to fill in his next movie project. Here, in my opinion, is the best thing that came out of 12 Years A Slave. It not be the greatest film, but it did shine the spotlight quite deservedly on Chiwetel Ejiofor, a truly fine actor. Ejiofor, it has been announced, will play the villain in the next James Bond film. And while he’s played bad very well before -- see Children Of Men or, better yet, Serenity for evidence -- these are some genuinely legendary shoes to fill. So just to remind Ejiofor what he’s in for, here’s a look at the seven best Bond villains. 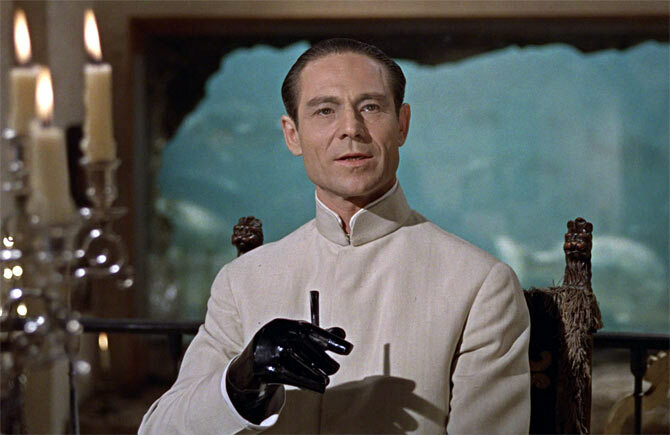 The very first on-screen Bond villain, Dr Julius No -- played by Joseph Wiseman -- set the standard for every Bond villain to follow. The checkboxes of perfectly-tailored style (that Nehru jacket), ice-cool temperament (his phrasing is precise and puzzling, all at once) and freakishness (a metallic hand encased in black, the result of a radioactive accident) were all ticked consummately by this man with the most negative last-name of all. 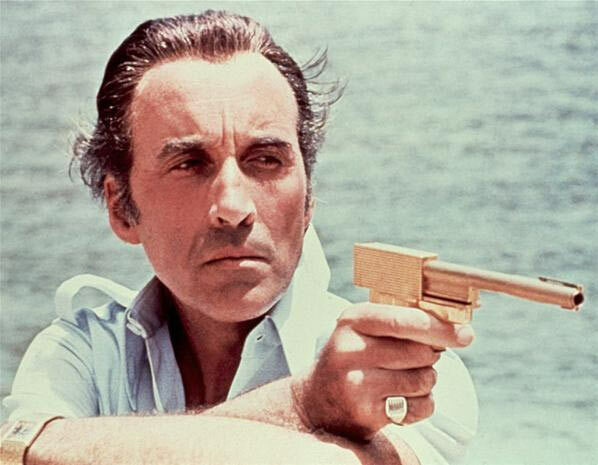 A truly sinister adversary with a weapon that shone far brighter than Bond’s own, this three-nippled assassin was played by the one and only Christopher Lee. The result was a villain worthy of 007, a man he could respect as well as fear -- and not necessarily in that order. This is one of those Bond films with a lovely theme song and an infuriatingly odd script, but Lee rises over it all with icy intensity. 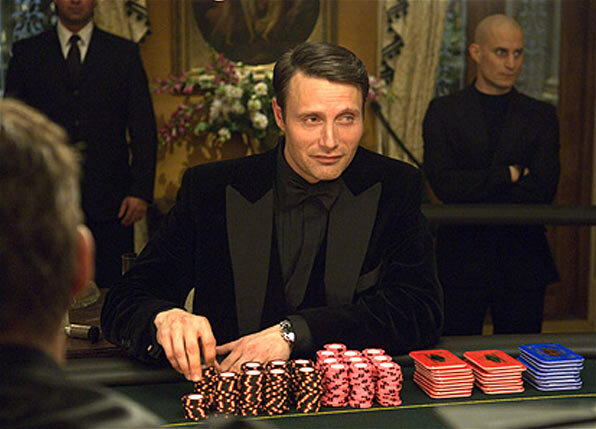 There’s something unerringly classic about a 007 villain threatening the spy, all trussed up and helpless, all set to damage him -- starting from the Bond-bits the ladies love best... It’s a moment many a villain has basked in, but in none of them has James appeared as truly imperilled as with Le Chiffre, the card-playing terrorist who wept blood. The wonderful Mads Mikkelsen takes it to Daniel Craig and makes us wince. Hard. There are bad guys Bond has has to look up to, but there is only one Jaws, the 7’2” giant with a faceful of nightmarish metal. Richard Kiel plays the Frankenstinian character with a peculiar vulnerability, making him a fascinating, genuinely bizarre creation. 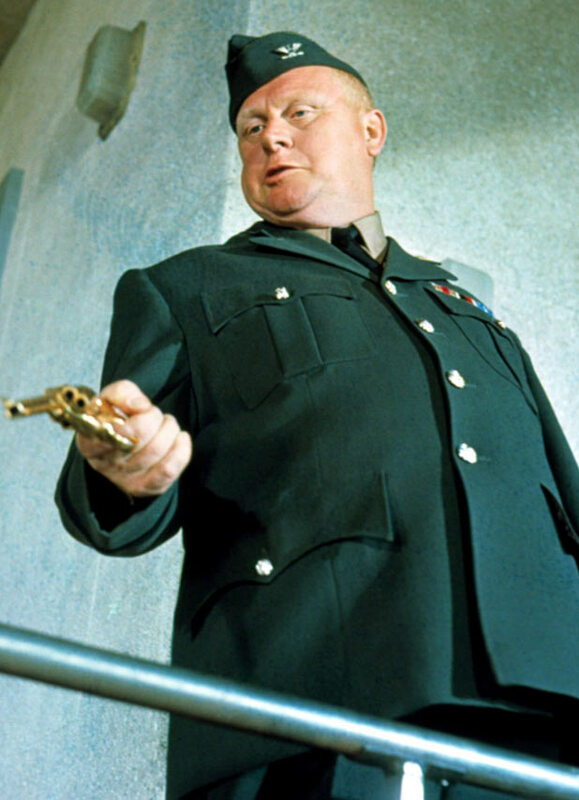 And, lest we forget, the only Bond villain to attack the secret agent in two movies. 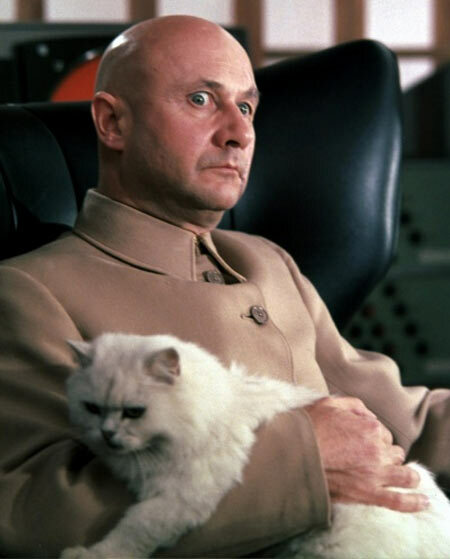 The SPECTRE supremo is the root of most evil in the Bond universe, and Ernst Stavro Blofeld is the cat-stroking, monocle-wearing kingpin who gives the orders. Many an actor has played Blofeld -- from Telly Savalas to Charles Gray to Anthony Dawson -- but the crown must go to Donald Pleasance, the most menacing and memorable of the lot. Forget the Austin Powers parodies and look at the original; it’s scary how effective he still seems. 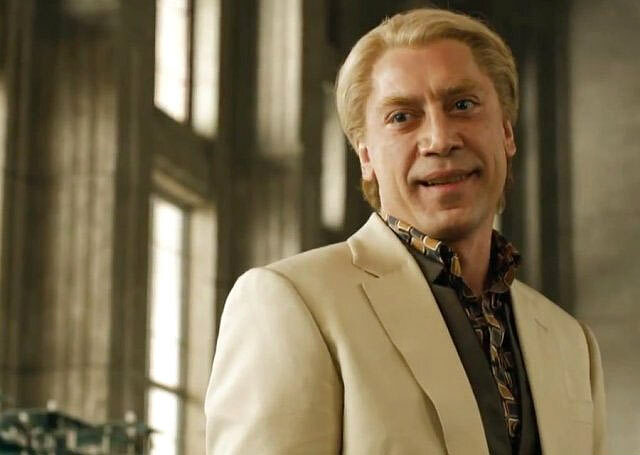 He might, alarmingly enough, be blonder than Daniel Craig, but Javier Bardem’s Silva is a phenomenal baddie, a former secret agent trained by M who harbours more than purely platonic hate for Mr Bond. He’s unpredictable, diabolical, psychotic yet brilliant and -- as Bond learned when he was first being caressed by Silva -- the kind of man you wouldn’t want next to you when you drop the soap. Every single one of has a favourite Bond line, but the very best quip in the 007 filmography isn’t uttered by the secret agent at all. Gert Frobe’s portly Goldfinger cheats on cards, turns beautiful girls into gold statuettes, has a legendary sneer and the finest theme song in the history of the franchise. If not for Connery, we’d have been hard-pressed to root for Bond, honestly. The SEXIEST James Bond of them all!